SNAP - SPECIAL NEEDS AND PARENTS SUPPORT IN ESSEX! If you have a child between 0 – 25 years who has any special need or disability and you live in Essex, then we are here for you and your family. No formal diagnosis or professional referral is necessary to access SNAP services. National Autistic Society - Thurrock MARCH 13th - SLEEP WORKSHOP AT DEVERON GARDENS - PLEASE BOOK! STAY AND PLAY - Monday 10th June for 6 weeks 11.30am-12.00pm Nursery Children only. Happy New Year! I am finally back to work and looking forward to seeing parents at my regular coffee mornings every Monday, Thursday and Friday from 8:45am - 9:30am. This will be an exciting year with lots of new parent/child courses and continuing with our Fitness Tuesday's. Please meet at reception at 9:00am. SPECIAL NEEDS DENTIST IN THURROCK If you are having trouble getting your Autistic child to the dentist then please see the website below for more details. 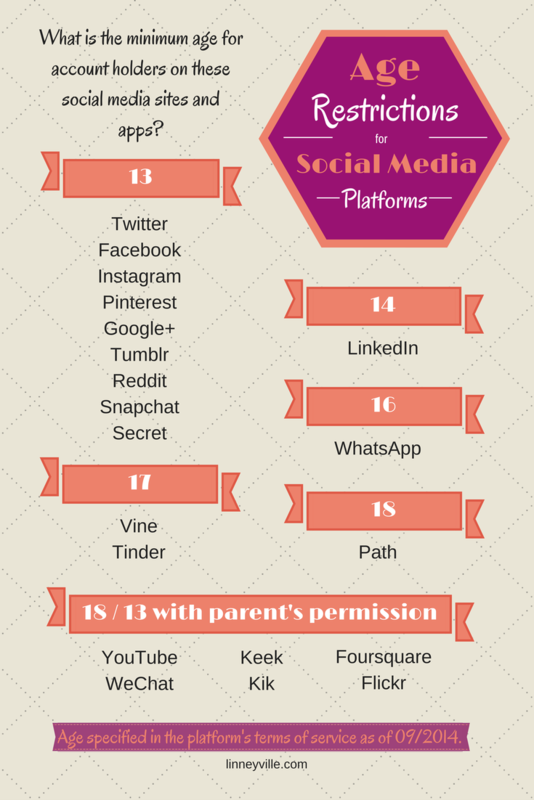 What is the minimum age for account holders on Social Media sites and apps? Can I please ask that if you have to travel away for business/pleasure etc that you contact the school and inform us of who will be looking after your children and their contact telephone numbers. There have been several incidents where we have not been aware that parents are away and have had no other contact details. If something was to happen to your child at school and there was a medical emergency we would need to be able to contact you quickly. Sometimes when parents are away this can also cause some stress to the children and may upset them in their day to day school life. If we are aware of the situation then we can deal with it appropriately. PTA - EASY FUNDRAISING - EARN MONEY FOR YOUR SCHOOL!